“Beauty and the Beast,” Disney’s latest live-action remake, truly is a tale as old as time. 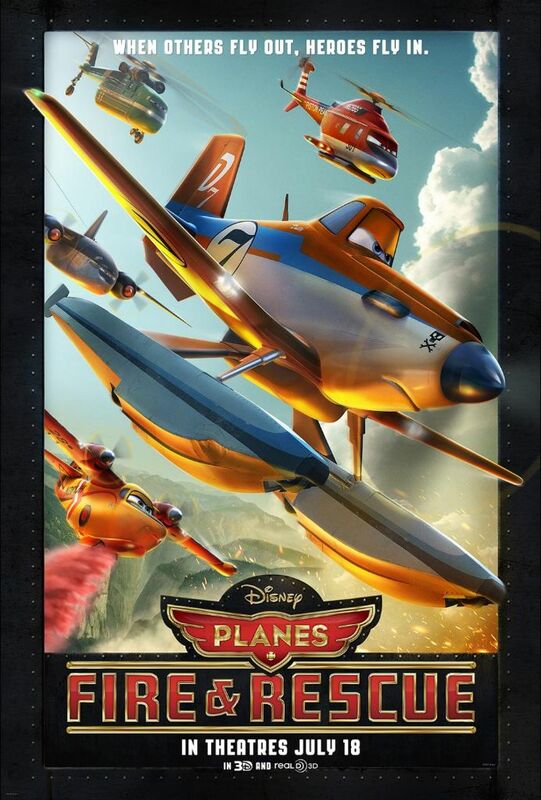 Staying very close to the course of its animated original, this remake is quite possibly one of Disney’s best. Sticking to the original animated classic, “Beauty and the Beast” brings what you loved most about the 1991 movie and adds just a touch more. Now, this familiarity can be a double-edge sword. When I say it stayed very close, I’m not kidding. It was comfortable to know that there were no secrets or conflicting story lines. There are additional scenes that will fill-in-the-blanks for the tale you grew up with. These additional back story scenes were seamless and did not alter the story or leave you confused as to how it fit in with the original movie. The only downside with this kind of familiarity is that you know the movie. There are no surprises or hold-your-breath moments. It is the same story from 1991, just live action. The music – oh the music. 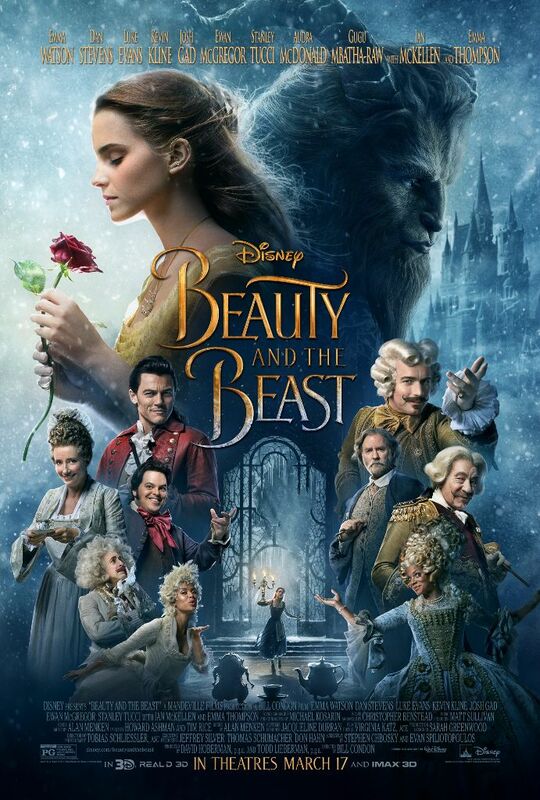 “Beauty and the Beast” is full of all of your favorite songs from the original movie, with a few new songs, too. While I was not crazy about the newer songs, it was fun to be able to sing along with Belle, Gaston and LeFou. Clearly, these songs were not near as good as the original movie, but this is a remake. Josh Gad’s rendition of “Gaston” was full of personality and did earn a few laughs from the audience. I am not a fan of the new version of “Beauty and the Beast” by Ariana Grande and John Legend. Personally, no one can hold a candle to Angela Lansbury. I loved the passion that each actor had for the role they played. Emma Watson spoke of her desire to be Belle from when she was younger, and it shows immensely throughout the movie. 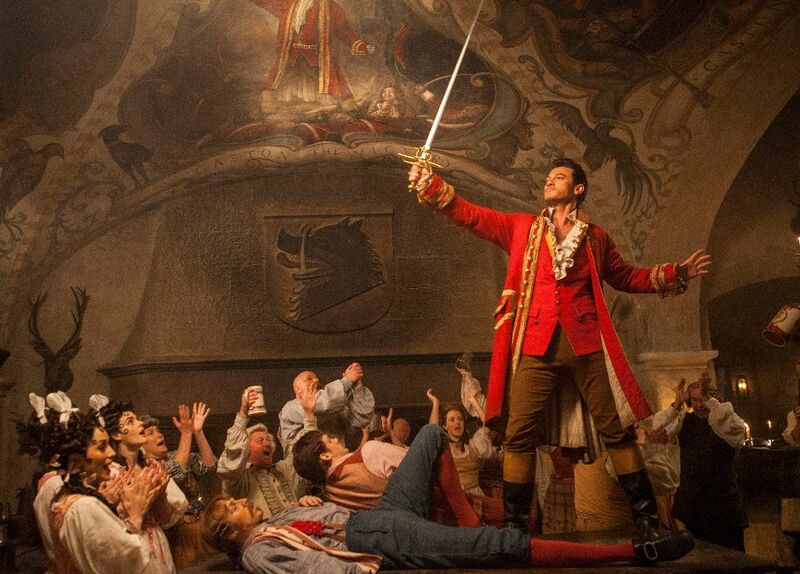 Luke Evans fulfilled his role as Gaston, leaving you despising him more than you did in the animated version. At first, I was a bit thrown off by the appearance of Beast. In the animated version, his horns point forward. In this version, they pointed towards the back. His head is also more proportionate than the animated version. By the end of the movie, you are used to this slight difference and just as in love with him as is Belle. The staff of Beast’s castle were phenomenal. 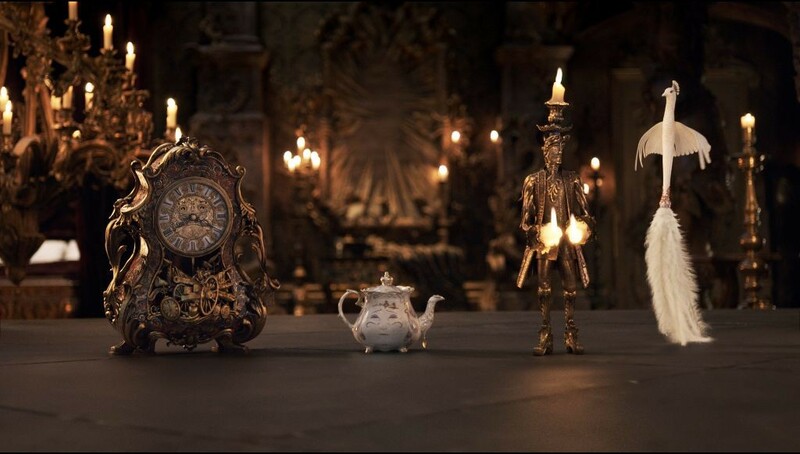 While all computer generated, it was fun to see what Lumiere, Cogsworth, Mrs. Potts and Chip would look like in a live action film. If you are concerned with taking small children to see this movie, I would recommend caution. The movie is rated PG, with adult humor, but nothing highly inappropriate. There is no colorful language, and for those wondering, there are really no instances of fake blood. I was sure to let NDK(Neurotic Disney Kid, aka my 9 year old daughter who informed me that she is grossed out by fake blood) know about this. 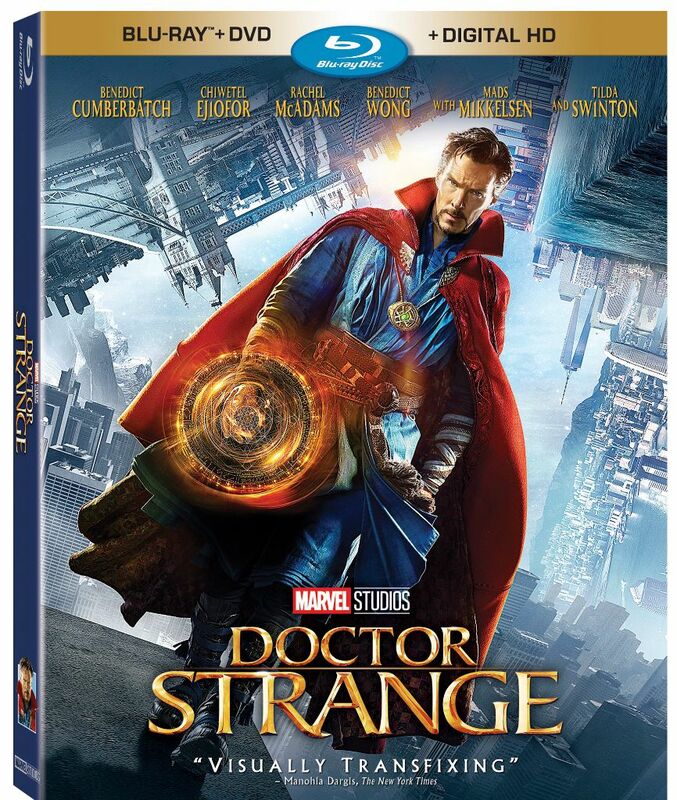 She has decided to consider watching this when it is on BluRay. There are two very intense scenes that could scare small children. Not being animated, those wolves sure do look like the real deal! Also, the final scenes between Gaston and Beast are extremely intense and realistic. I would say if your child handled “The Jungle Book” well, then this movie would be fine. 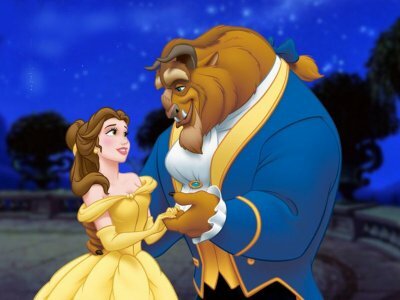 I was a little girl when I first saw the original Beauty and the Beast. I looked up to Belle; she was fearless and different and loved books. Her story has always been one that I’ve loved and a huge part of my childhood. After seeing the new Beauty and the Beast, I am extremely impressed with how well Disney stayed true to Belle’s story. The cast did such a wonderful job making this movie the best it could possibly be. Every scene was more beautiful than the last. I loved every moment! It was amazing to see this film as an adult and still feel like a little girl all over again! I actually shed tears because I was so happy, my heart was happy. Disney just does that to you. Overall, while my favorite Disney movie of all time is “Cinderella,” any version – just not the animated sequels, “Beauty and the Beast” certainly is a top contender. The movie was exquisitely done with a cast that would make you think they really were the characters they portrayed. Go see “Beauty and the Beast” in theaters now! It was visually captivating. The one distinctive trait they gave the beast were his human eyes that captured and reflected emotion. You captured my thoughts of the movie almost exacting, however, I really did enjoy the new musical pieces, although that might be because I am such a sucker for Broadway. I feel they captured the best of the animated movie and the stage performance and wrapped it neatly into a stunning screen play.